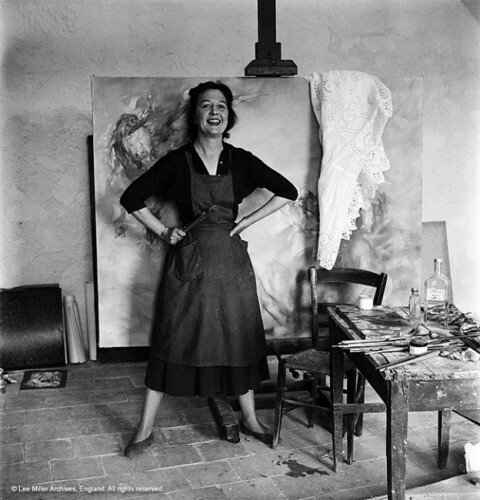 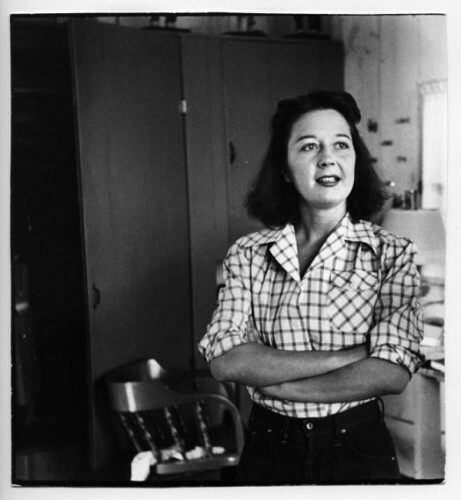 Dorothea Tanning was born in 1910 in Galesburg, Illinois and attended Knox College in her hometown before studying painting in Chicago (haunting the Art Institute where she learned what painting was.) 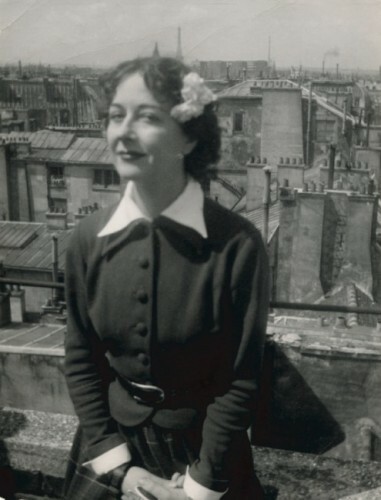 In 1941, now in New York, she met the art dealer, Julien Levy, and his surrealist friends, refugees from Nazi occupied France. 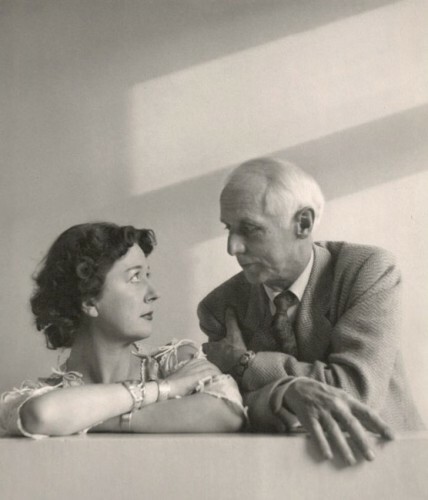 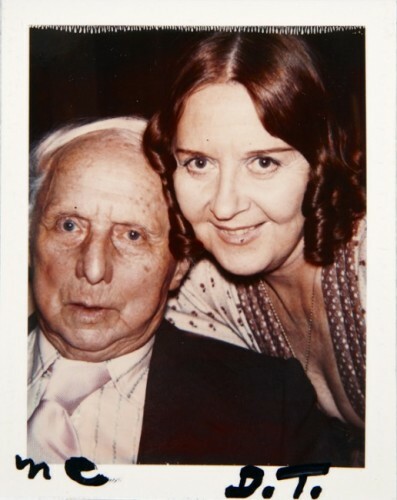 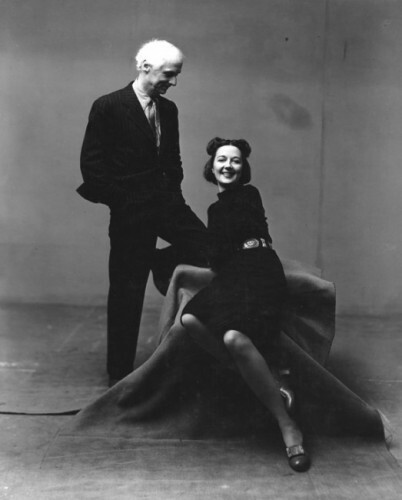 Late in 1942 Max Ernst visited her studio, saw a painting, (Birthday), and stayed to play chess. 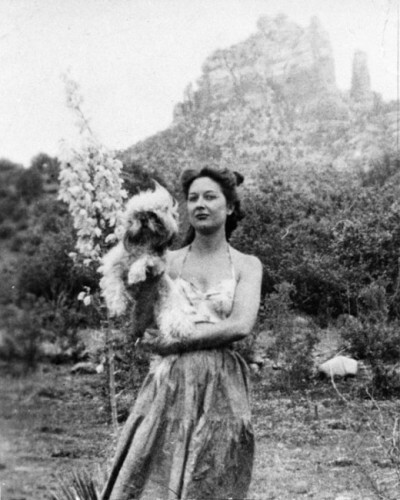 They would have 34 years together, at first in Sedona, Arizona (a mere outpost at the time). 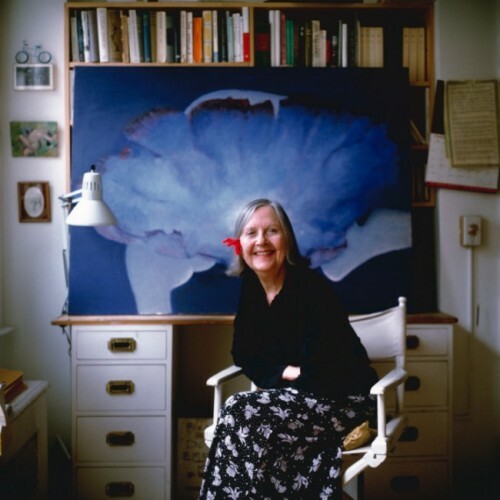 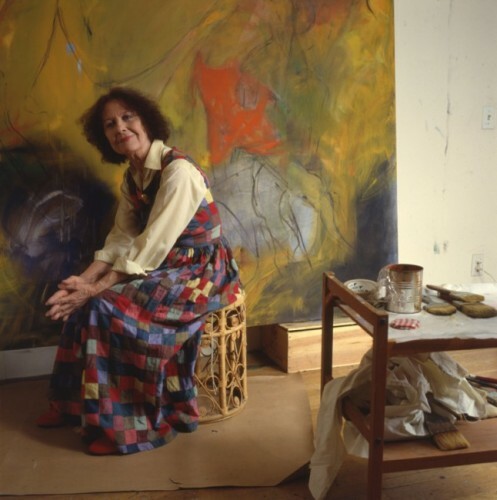 Here she would continue to paint her enigmatic versions of life on the inside, looking out: The Guest Room, The Truth About Comets, Eine Kleine Nachtmusik, Interior with Sudden Joy, Insomnias, Palaestra, Tamerlane, Far From. 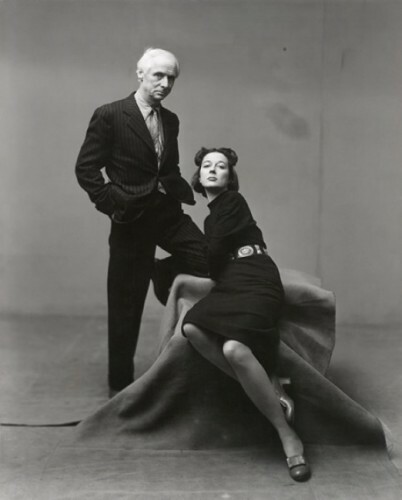 By 1956 Max and Dorothea had chosen to live and work thenceforth in France. 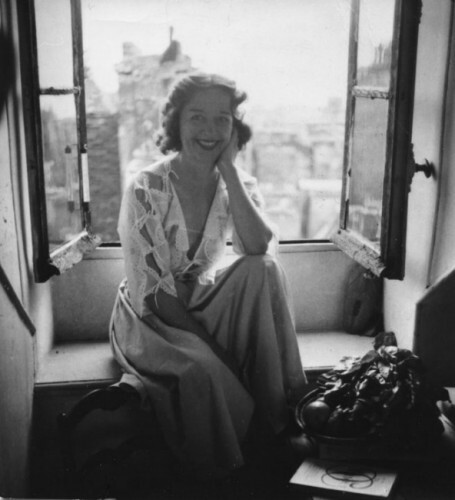 Though Paris was headquarters, they preferred the country quiet lure in Touraine and Provence. 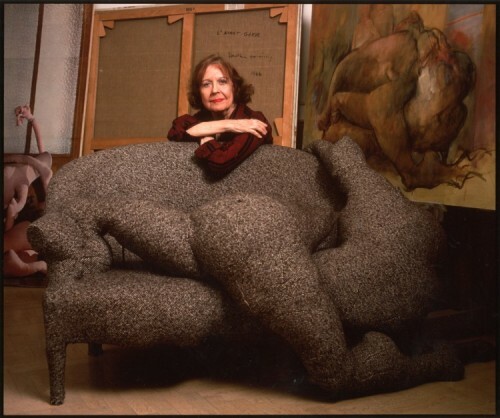 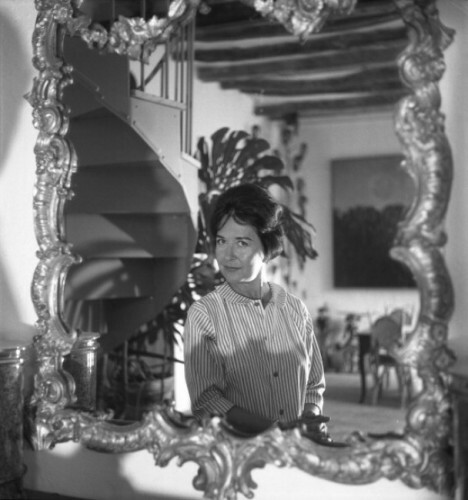 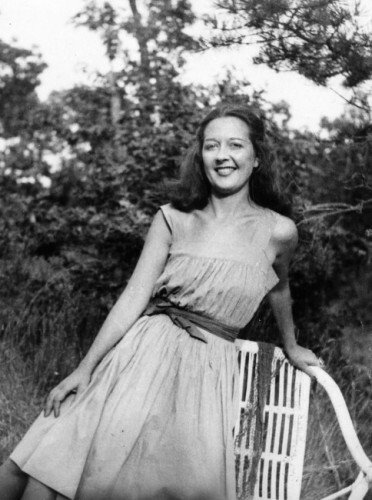 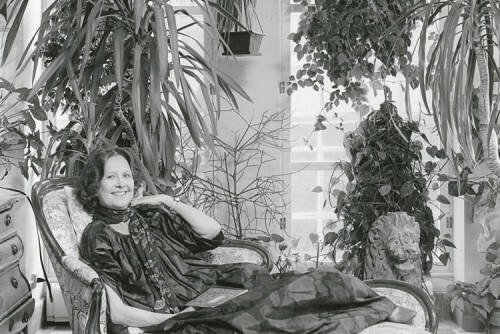 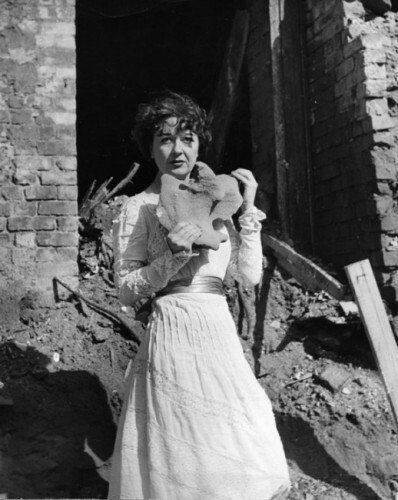 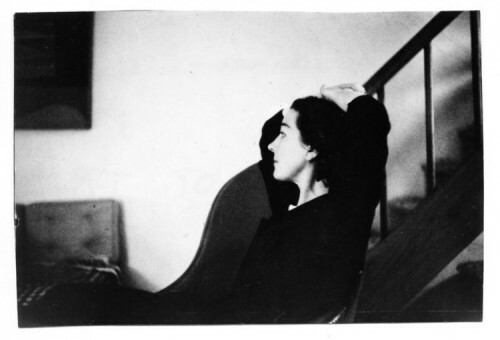 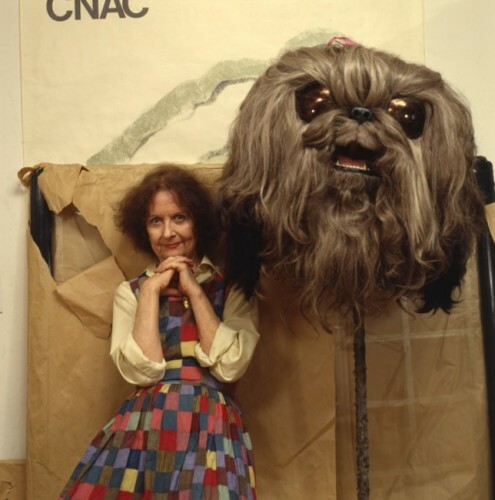 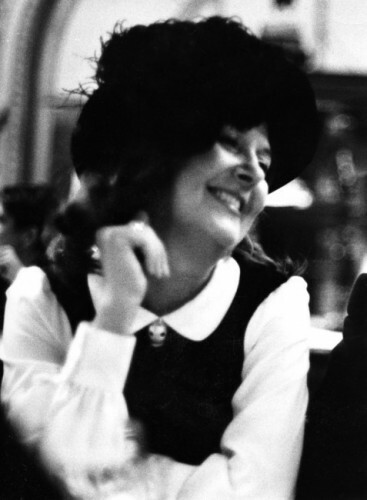 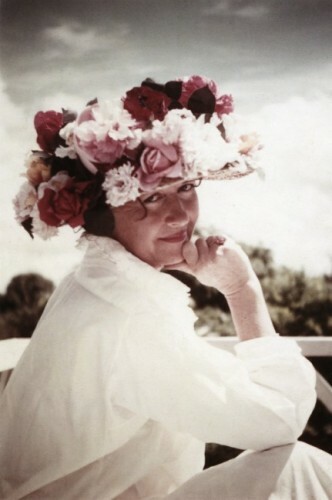 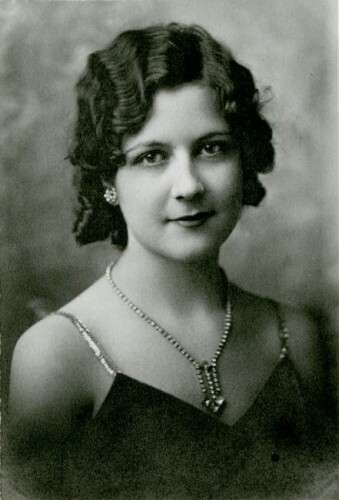 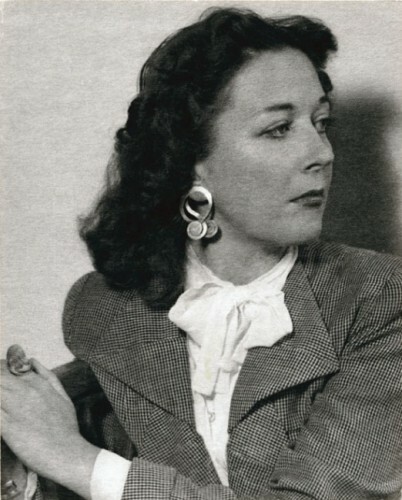 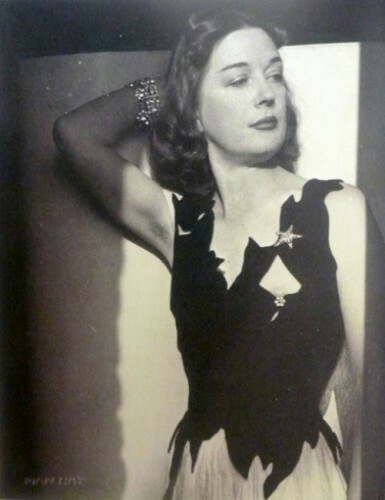 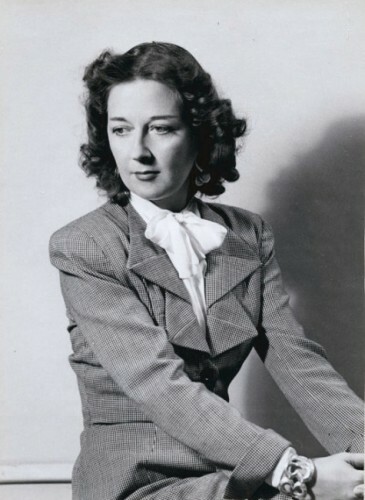 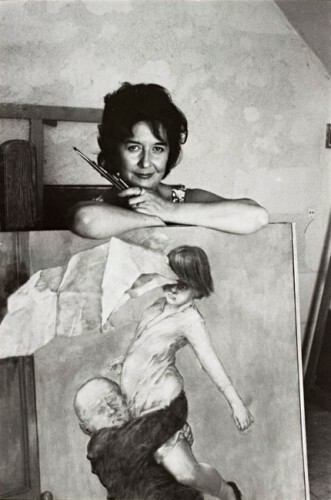 These years included, for Dorothea Tanning, an intense five- year adventure in soft sculpture: Cousins, Don Juan's Breakfast, Fetish, Rainy Day Canapé, Tragic Table, Verb, Xmas, Emma, Revelation or the End of the Month, Hôtel du Pavot Room 202. 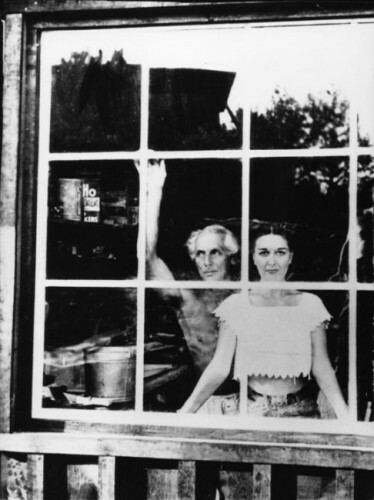 Max Ernst died on April 1, 1976 and Dorothea faced a solitary future. 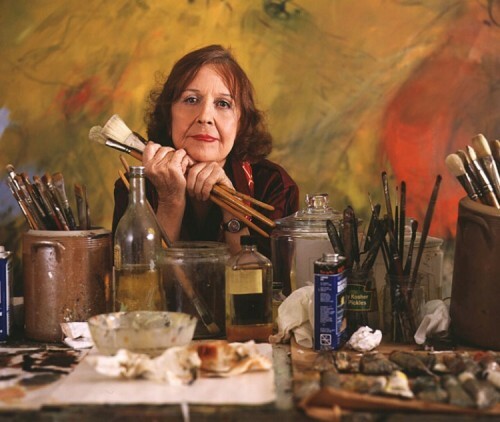 “Go home,” said the paint tubes, the canvases, the brushes. 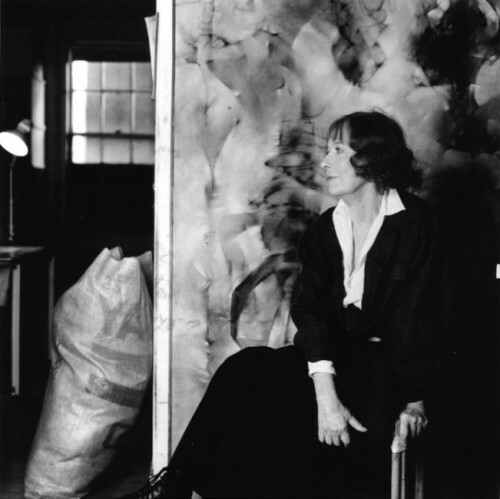 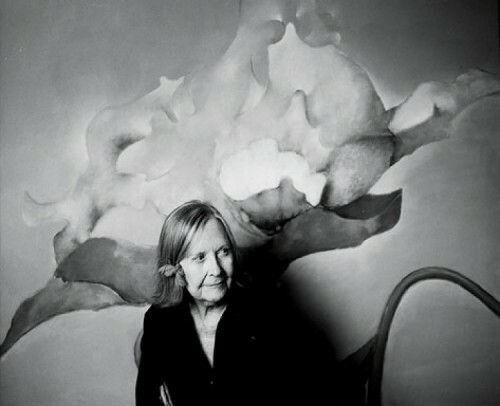 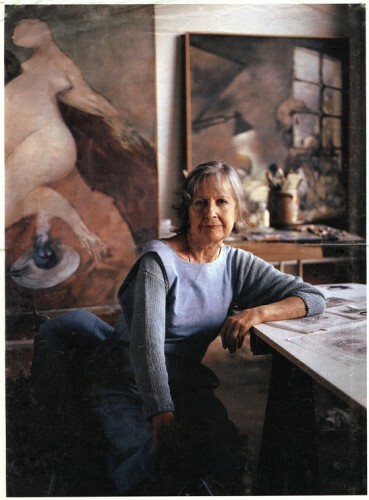 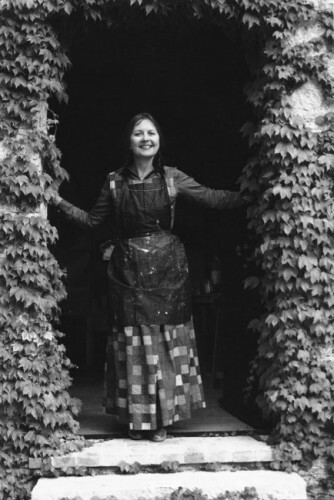 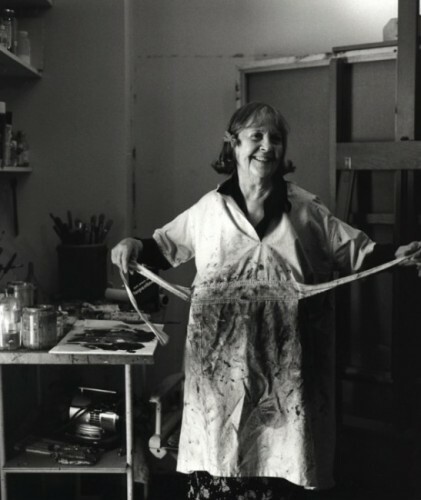 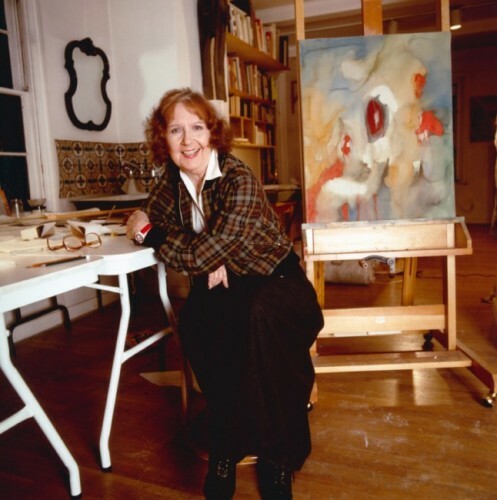 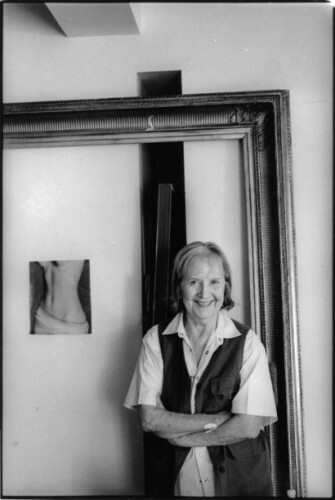 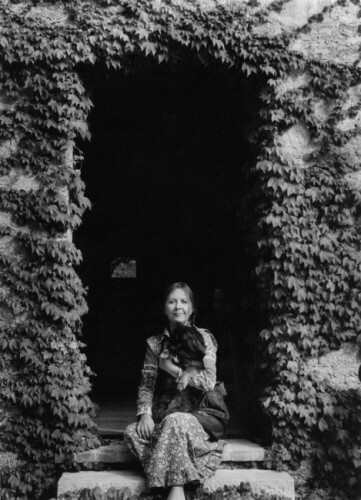 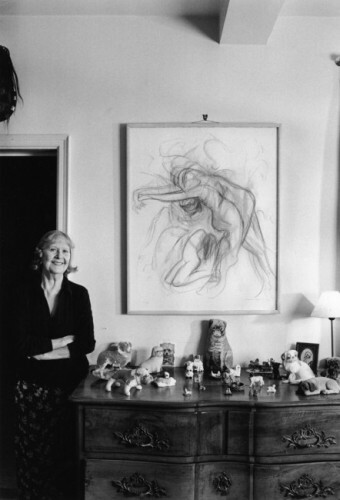 Returning to the United States in the late 1970s, and still painting, Tango Lives, Woman Artist, On Avalon, Door 84, Still in the Studio, Blue Mom, Dionysos S.O.S., she gave full rein to her long felt compulsion to write. 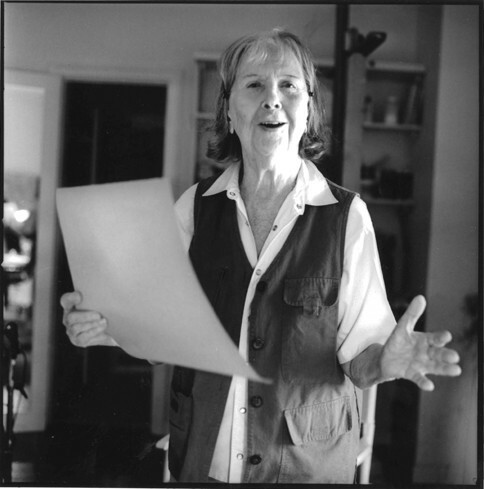 Words, poetry. 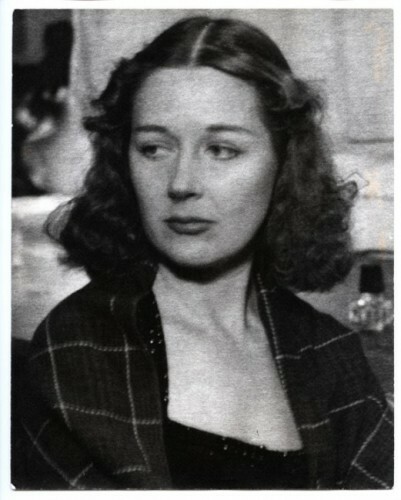 Written, read, heard. 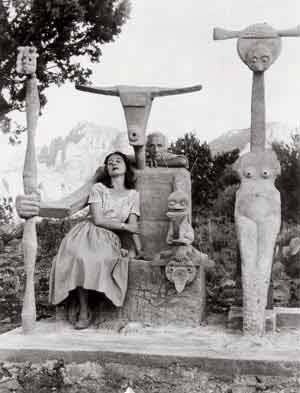 Would she join these voices even then? 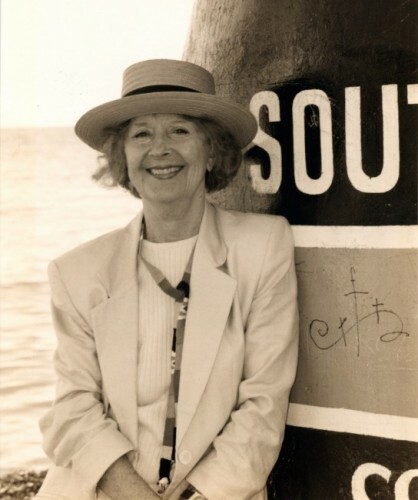 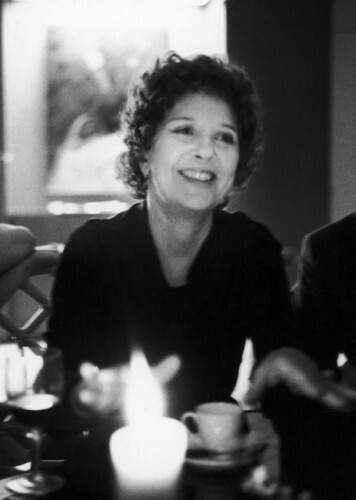 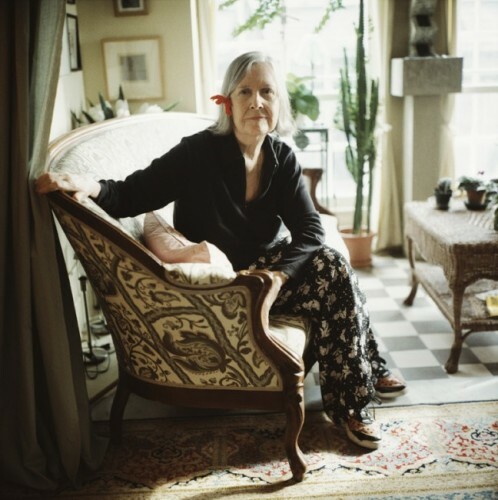 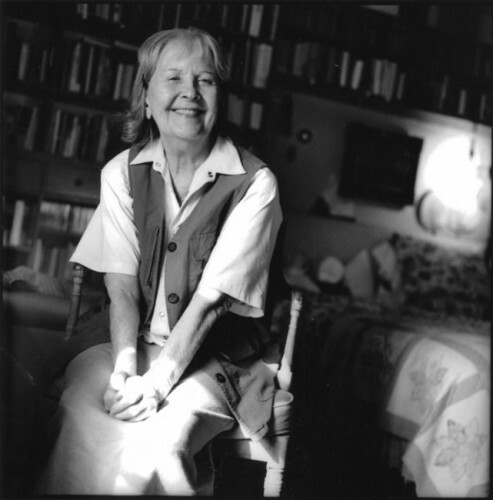 Her poems have since appeared in a number of literary reviews and magazines, such as The Yale Review, Poetry, The Paris Review, The New Yorker, The Boston Review, The Southwest Review, Parnassus, and in Best Poems of 2002 and 2005. 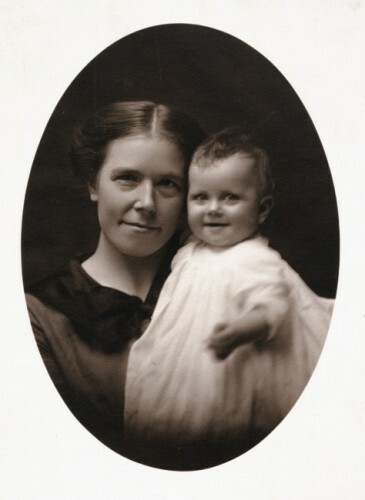 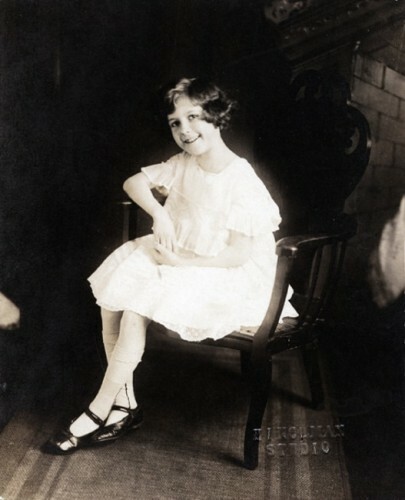 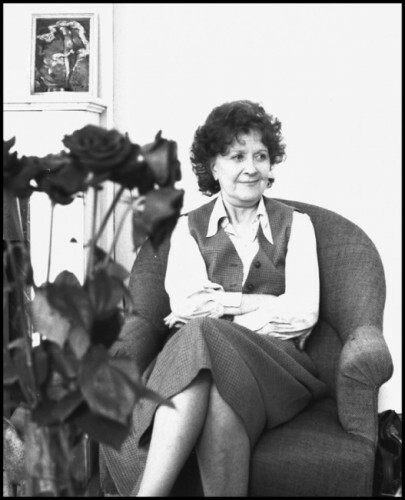 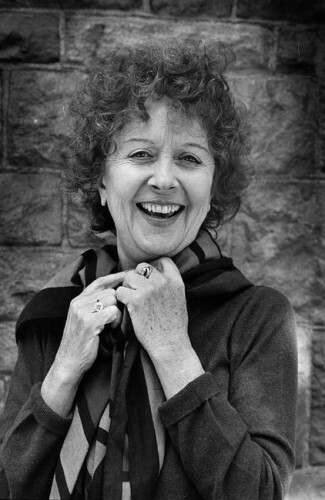 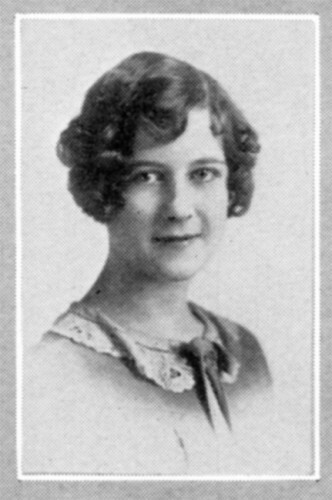 Her published works include two memoirs, Birthday and Between Lives, a collection of poems, A Table of Content, and a novel, Chasm. 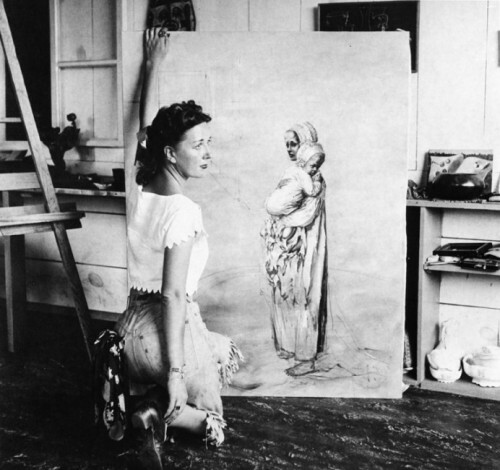 At present Dorothea Tanning lives in New York City, breathes words, as well as air, and looks at her paintings with amazement. 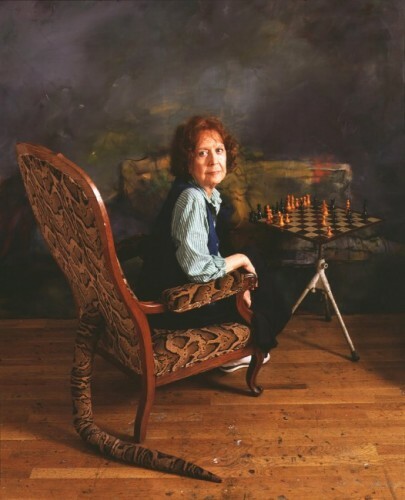 It is 2009. 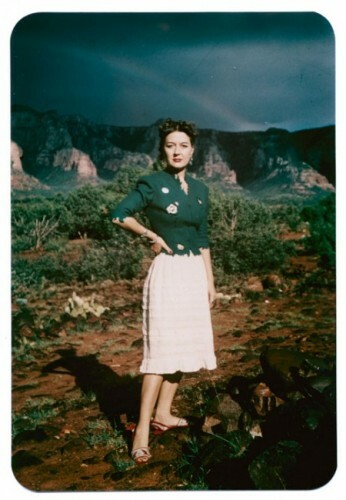 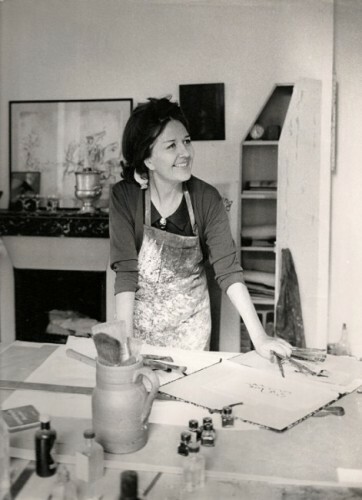 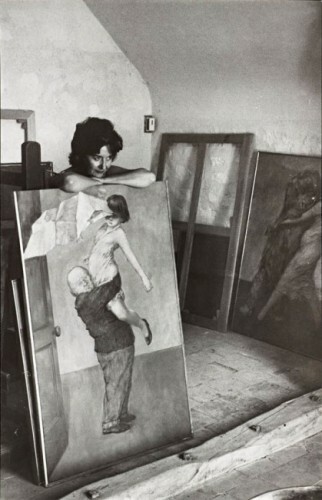 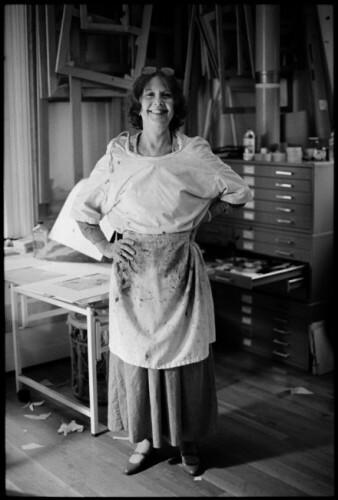 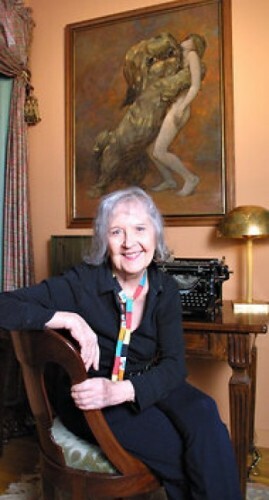 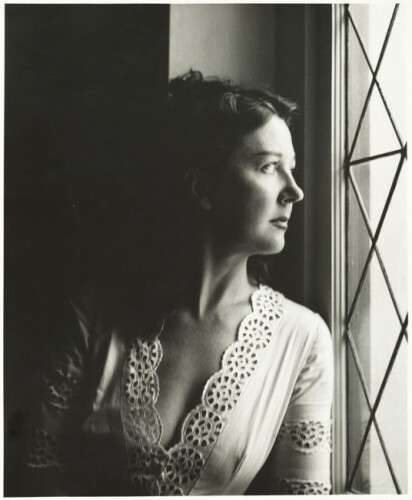 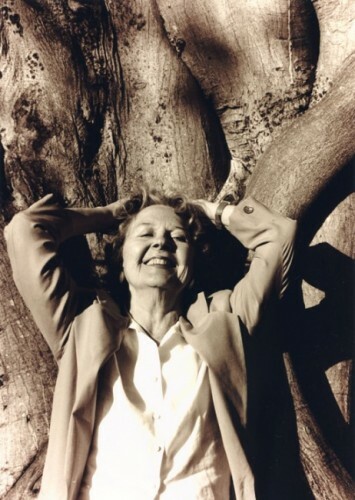 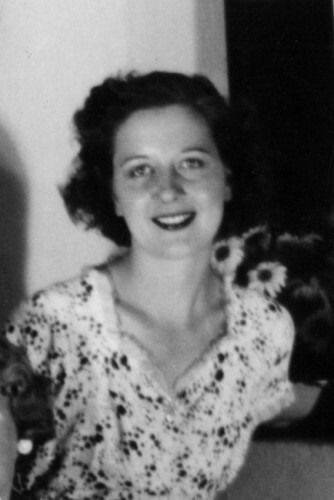 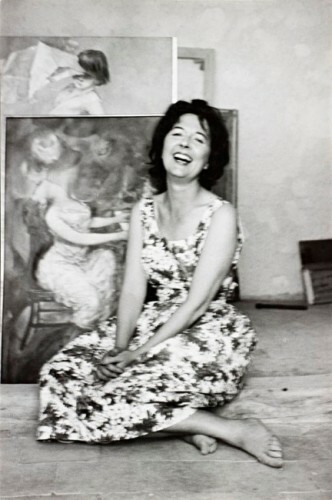 Dorothea Tanning died at her home in New York City on January 31, 2012. 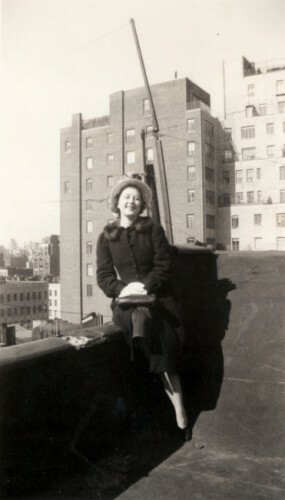 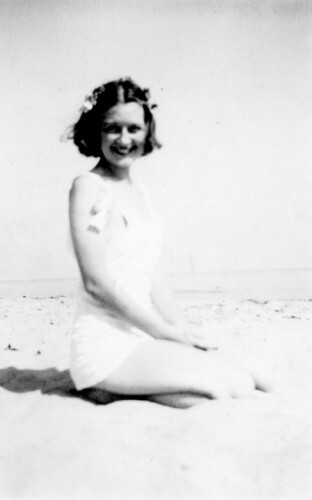 She was 101 years old, and had just published her second collection of poems, Coming to That (Graywolf Press, 2011). 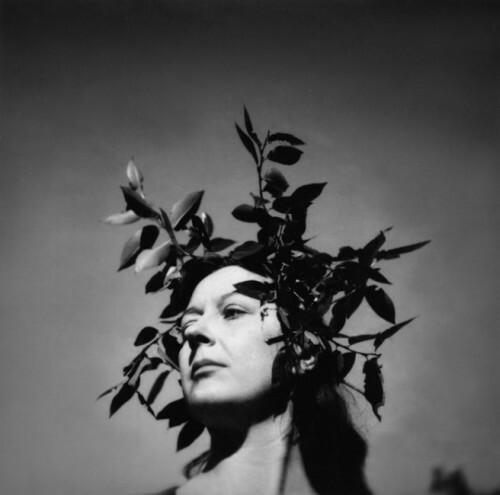 © Dedalus Foundation, Inc./Licensed by VAGA, New York. 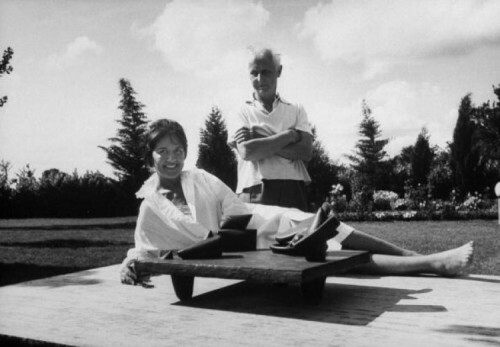 © Estate of Henri Cartier-Bresson / SAIF, Paris / VAGA, New York. 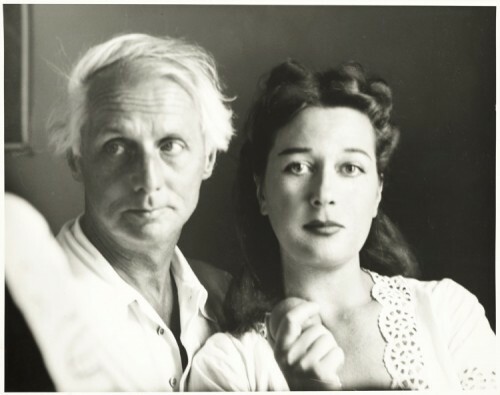 Robert Bruce Inverarity Papers, ca. 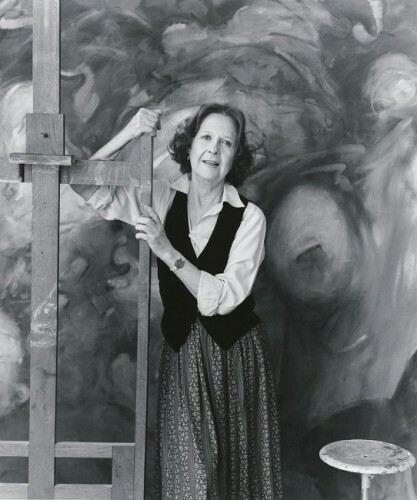 1840-1997, Archives of American Art, Smithsonian Institution, Washington, D.C.